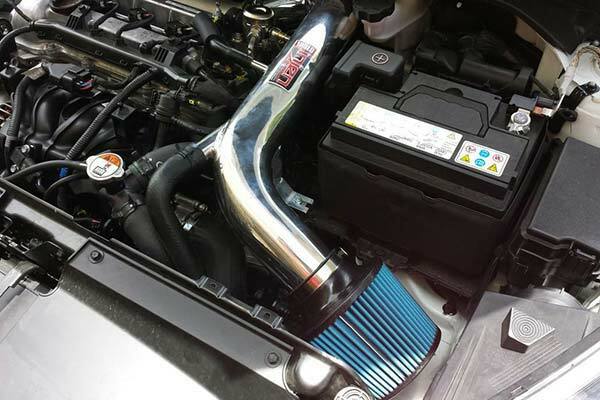 Injen IS1200P - Injen IS Series Short Ram Intake - FREE SHIPPING! there is a slight increase in hp but a very good product indeed. 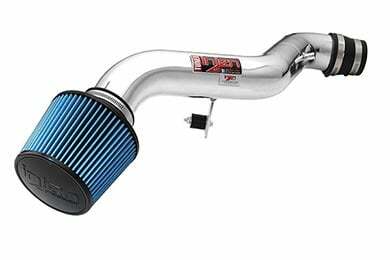 Just bought a Injen Short Ram Intake for my 05 WRX. After installation I noticed a bit of a HP increase and smoother airflow. 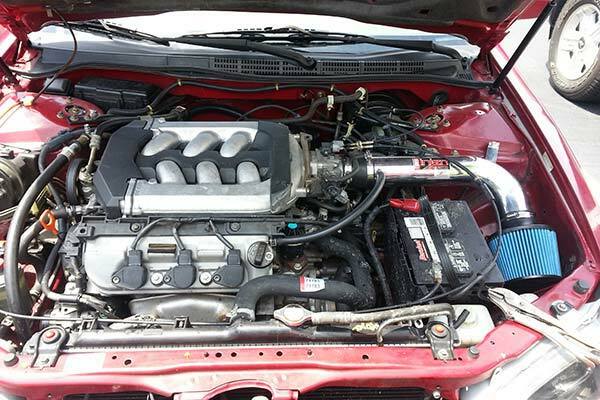 The only thing that bugged me was the fact that it was a tight fit in the engine compartment. 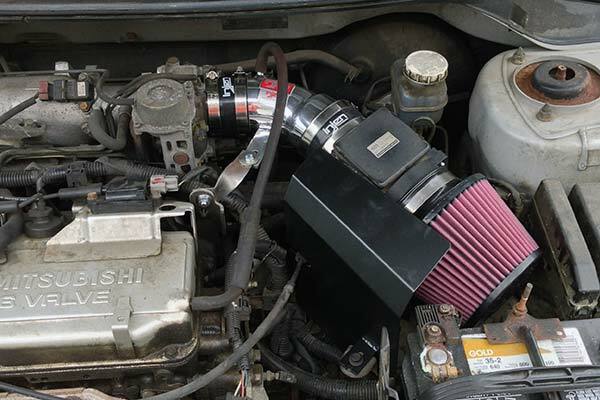 Other than that great intake! Reference # 756-097-042 © 2000-2019 AutoAnything, Inc.